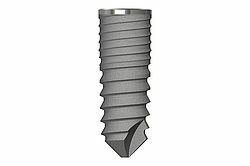 BEGO Semados® S implants have become SC and SCX implants. 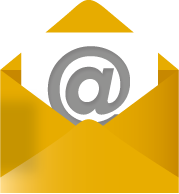 Your trusted system with improved design. By 20 March 2017 BEGO Implant Systems will take its leave from the classic BEGO Semados® S implants, respecting the role they have played. 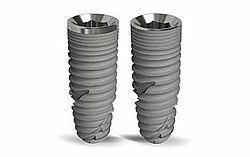 The SC and SCX implants are the modern evolution and the more than fullvalue replacement of the BEGO Semados® S implants. Tried and tested aspects of the BEGO Semados® S implants remain unchanged in the SC/SCX implants, modern discoveries lead to optimization. The new BEGO Semados® SC and SCX Implants will be launched at the 37th IDS (International Dental Show from 21 to 25 March 2017). 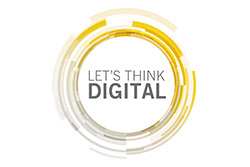 The phasing out and launch in key markets depends on the registration time. 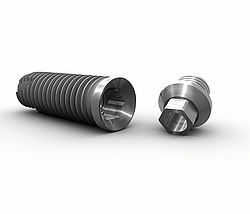 The conical and self-tapping "twins" BEGO Semados® RS and RSX are modern, patent-pending innovations, which complete the BEGO Semados® S, RI and Mini implant family, long-established on the market. The BEGO Semados®RI implant is the high-performance implant for special cases. The conical basic shape guarantees outstanding primary stability thanks to its condensing thread flanks and parallel microthread. Even in difficult cases involving immediate restoration, a sufficient insertion torque is achieved to guarantee reliable mechanical stability. The unique implant shape is patent pending. The BEGO Semados® Mini implant is specially designed for implant-based treatment of edentulous narrow, pointed ridges, and is the ideal choice for restoring narrow anterior gaps. 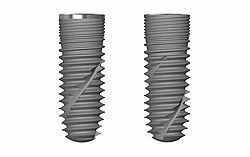 Like the BEGO Semados® RI implant, its conical basic shape guarantees outstanding primary stability thanks to its condensing thread flanks and parallel microthread. 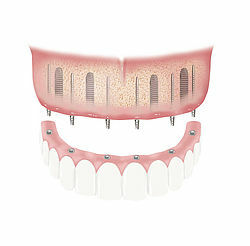 Narrow alveolar ridges which would normally require prior augmentation are spread and condensed to receive implants. 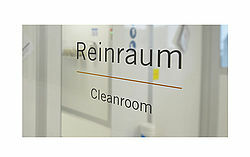 BEGO Semados® implants are fabricated under strict conditions in the modernised clean room, and then immediately packaged in the low-germ, low-particulate environment. 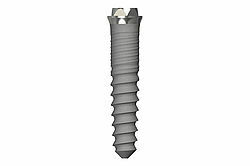 The core process is the subtractive finishing of the implant blank through various treatment steps to produce a defined roughening of the surface, ensuring the best osseointegration possible. The quality features include the defined, homogeneously distributed surface roughness and its purity. The use of digital technologies for the optimisation of implant treatment sequences will soon replace conventional processes. Take advantage of the benefits these new processes offer you and your patients, and tailor your treatment processes to keep up with these changes.